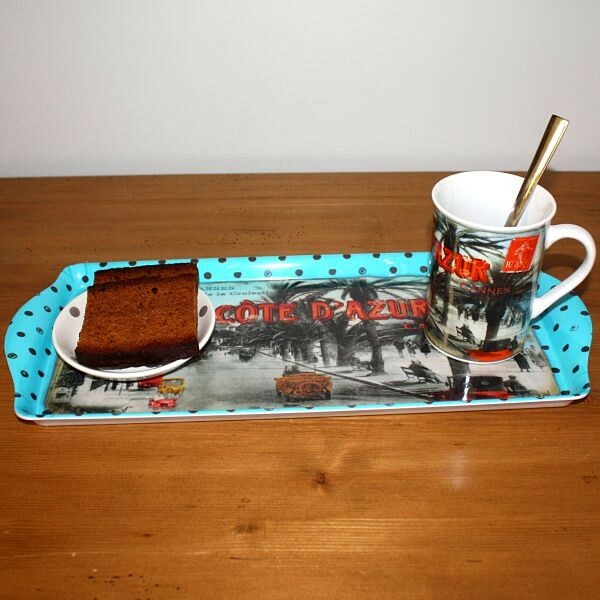 Enjoy this beautiful tray with a picture of famous boulevard of Cannes, in the French Riviera. 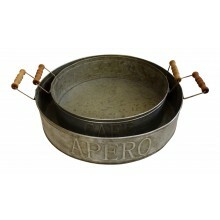 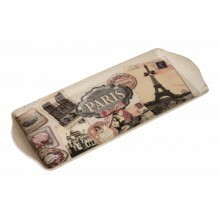 Use it to bring coffee and French butter cookies at the coffee table ! 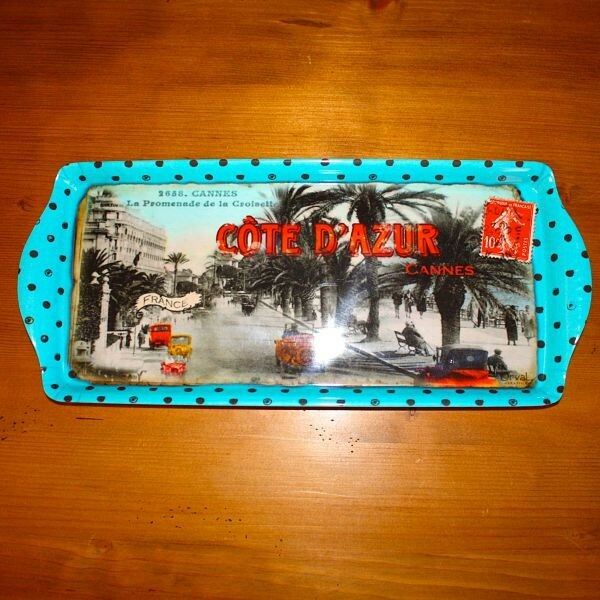 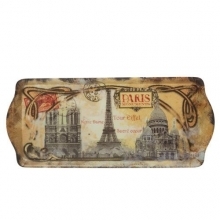 This tray is decorated with a old picture of the famous Boulevard de la Croisette, Canne, French Riviera . It is written "Cannes - La Promenade de la Croisette". 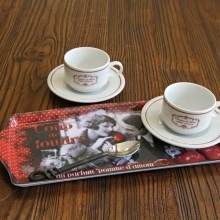 Use it to bring coffee and cookies at the coffee table and enjoy ! 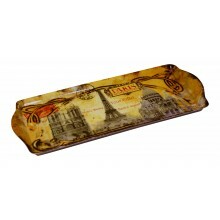 French serving Tray, French vintage design "Beautiful Paris", matt finish, 15" x 6 1/2"